Earlier job notice for 389 Junior Officers and Assistant posts. Interested applicants have to apply (A navaratna public sector enterprise under the ministry of steel, Govt of India) on or before 10 March (now over...........). 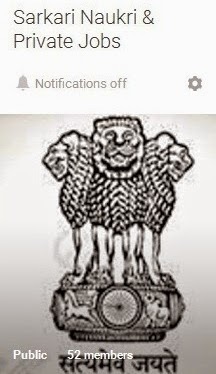 Get online advertisement of NMDC recruitment from official website at nmdc.co.in. Further needed information of NMDC Recruitment 2018 regarding qualification/ experience, pay scale, selection process and application process etc is mentioned below………. 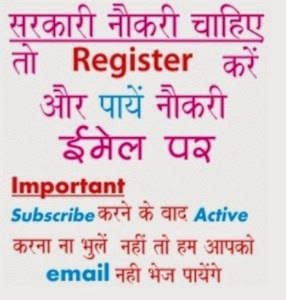 The interested job hunters have to apply by making log in to official site nmdc.co.in…..………………………..